Recipe by Naiya Sheth: Once again very easy and fusion recipe. But it is healthy also. From my point of view, this is a smart way to have healthy food with yummy taste. 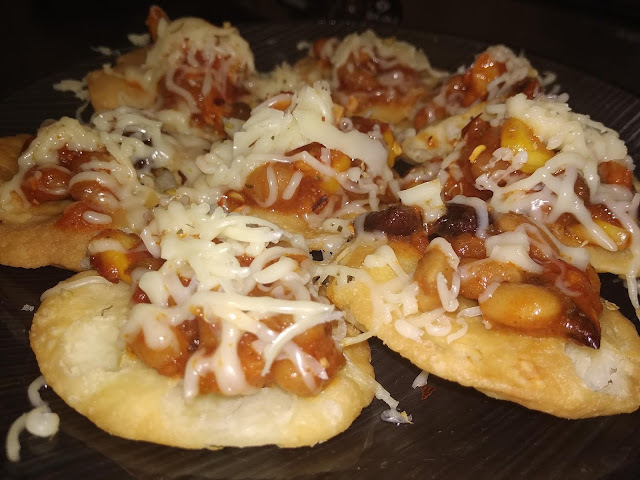 If topping is ready children can also make this mouthwatering recipe of Mexican Papdi Chat themselves. To make this homemade recipe healthier I tried to add lots of pulses and vegetables to it with a tangy taste. Let's enjoy. Recipe by Naiya Sheth: Summer is here. It's time for something cool. Here cool means cool from inside. 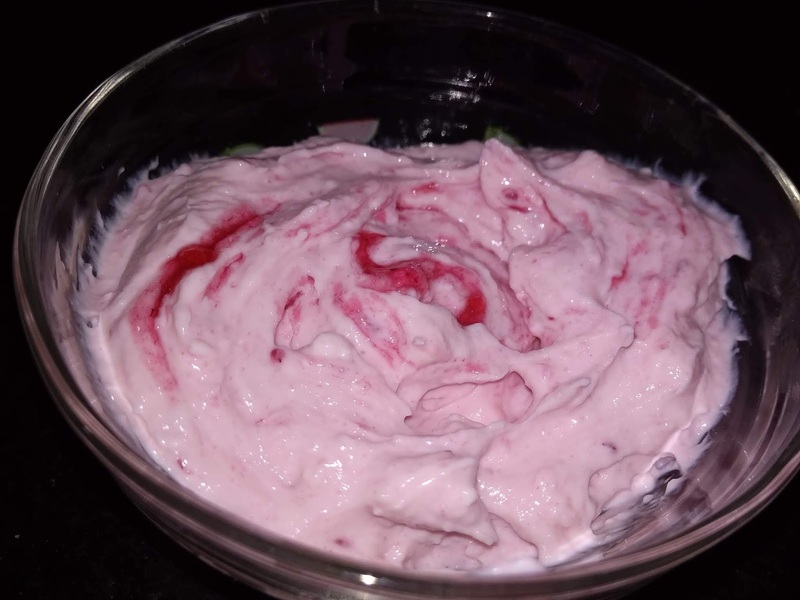 So, I am going to make a very popular and super delicious Strawberry Yogurt at home. And believe me, it's very easy and quick to make this dessert. Even it can be used as any time dessert also. Only thing is you need some setting and cooling time for the perfect result. So let's have some cool Strawberry Yogurt this summer. Recipe by Naiya Sheth: It's time to say goodbye to winter. But before that, I would like to aware you all with one of my favorite winter special recipes. That is Besan Barfi, can be called besan ke laddu also. Basically, it is made with pure ghee (clarified butter), besan, caster sugar and lots of nuts. It tastes great with lots of cardamom powder. 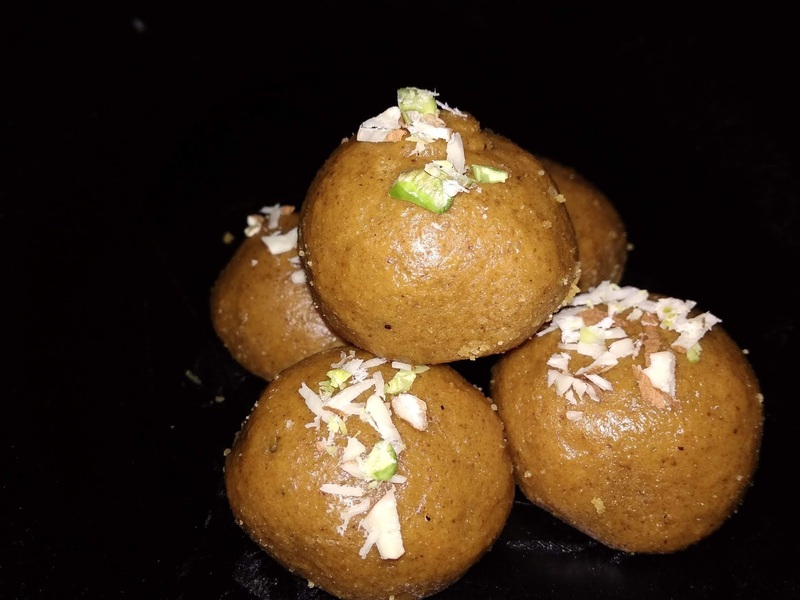 So, don't wait to make this homemade recipe of besan barfi/besan ke laddu.